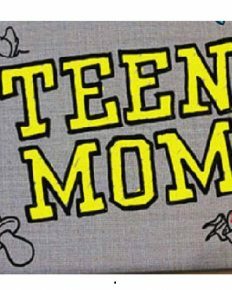 Bristol Palin is unhappy with her portrayal and reveals her non-return to the show Teen Mom 2! 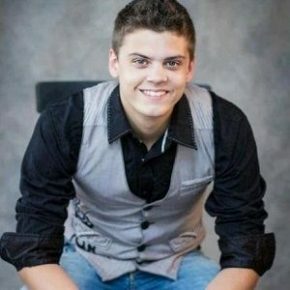 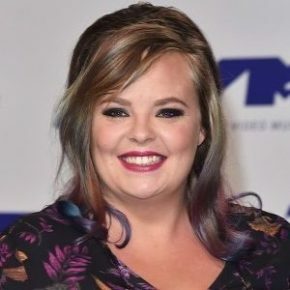 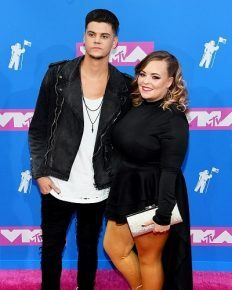 Catelynn Baltierra responds to trolls that her baby girl Vaeda does not look like her husband’s! 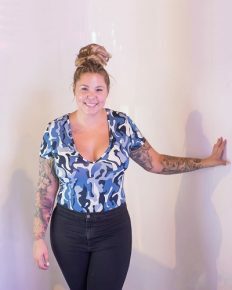 Teen Mom Kailyn Lowry baffled on learning that her ex-boyfriend Jo Rivera is demanding $ 1000 per month as child support! 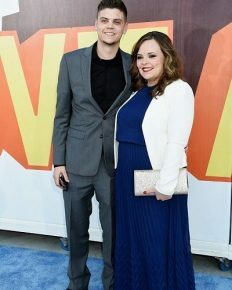 Motherhood!! 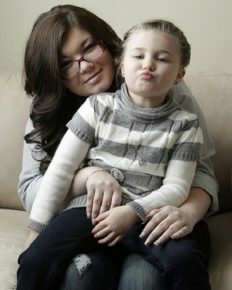 Amber Portwood Talks About Her 9-year-old Daughter Leah And Her Custody; Find Out What She Has To Say?